Are we on the verge of that holy grail of science, a single theory that explains everything from planets to atomic particles, and if we ever get there, will it be the end, or the beginning of physics? Physicists have theories covering everything from the extremely large to the very small. 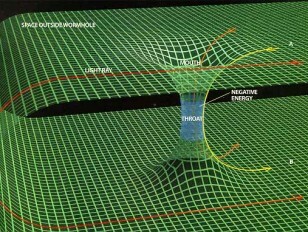 We examine the fundamental forces of the universe, and discuss how and why they may be related.